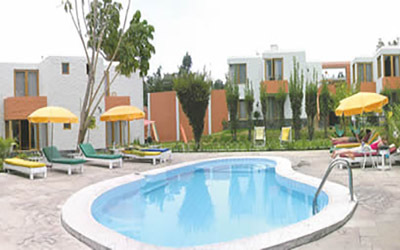 TRAVEL FROM AREQUIPA TO YANQUE IN A JOURNEY THAT OFFERS STUNNING VIEWS OF THE PAMPA CA&NTILDE;AHUAS RESERVE, AND OF THE AMPATO, SABANCAYA, HUALLCA AND MISTI VOLCANOES. 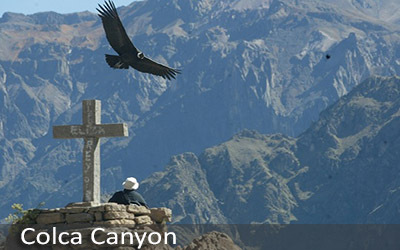 THEN TAKE A PRIVATE TOUR THROUGH THE COLCA CANYON AND ENJOY THE SPECTACULAR VIEWS FROM THE MIRADOR CRUZ DEL CONDOR, WHERE YOU MAY GAZE UPON THE LARGEST LIVING BIRD BEFORE STARTING FOR PUNO BY PRIVATE VAN. 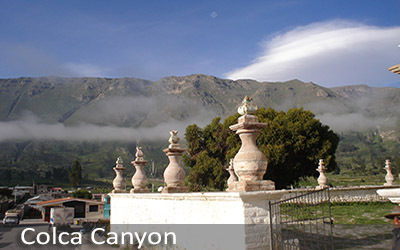 Very early in the morning, your private tour guide and driver will meet you at your hotel and show you the most spectacular places of the Colca Canyon on an unforgettable private tour. 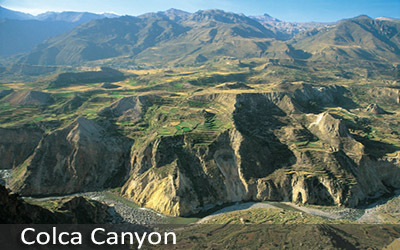 Enjoying the stunning landscapes along the way, we will reach the Mirador Cruz del Condor, which is the most popular viewing point for looking into the depths of the Colca Canyon. At this particular point, the canyon is around 1200m deep, and you will almost always see a few condors flying with breathtaking canyon scenery in the background. 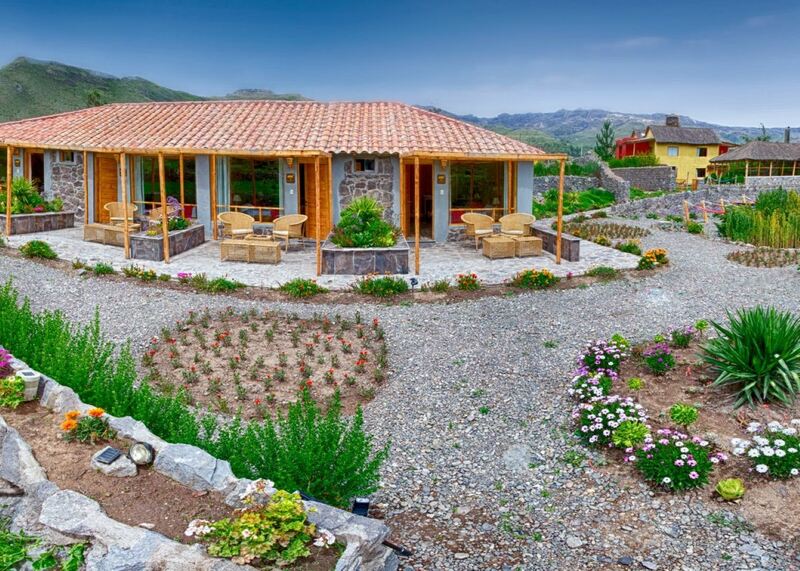 You´ll have an opportunity to explore the canyon ridge on a short hike, returning to a nicely prepared local lunch. After lunch, we will begin our journey to Puno, Lake Titicaca. 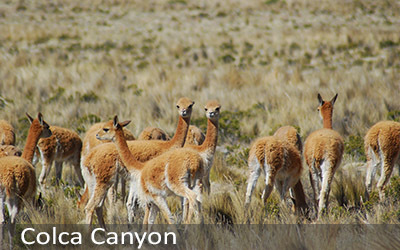 Along the way, you will be able to see lakes, lagoons, trout farms, Andean flamingos and reach the soaring altitude of 4850m (12,000ft), which will give you an unbelievable view of the highlands. 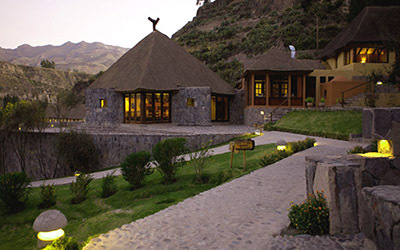 Upon arrival in Puno, your private driver will take you directly to your hotel.